CLICK HERE for your up-to-date guide to all things STATE! If you need a hardcopy, you can CLICK HERE for a printable pdf. This will not be updated during the Festival. An updated copy will be posted at the Salem Convention Center. Guidebook is your best friend! PREPARE TO BATTLE with your Lip Sync! Junior Thespians will have this built into their day, but High School Thespians can also enter our Lip Sync Battle during the dance on Thursday night. Selected entries may be invited to perform during the Closing Event on the Elsinore Stage! SHARE YOUR TALENT at the Talent Show on Friday night! During Friday’s dance, High School Thespians are encouraged to show off at the Coffee House upstairs at the Convention Center. Selected entries may be invited to perform during the Closing Event on the Elsinore Stage! 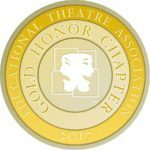 APPLY FOR HONOR TROUPE by March 22. Click here for more information. SUBMIT YOUR PARADE OF TROUPE SLIDE by April 1. Click here! CREATE A THEATRE ETIQUETTE VIDEO that may be shown before one of the Main Stage presentations. Click here to learn more. STUDENTS: Connect with your STO to learn more about Dance Themes and other exciting features of this one-of-a-kind Thespian Weekend. 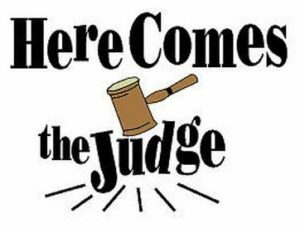 TROUPE DIRECTORS: Nominate yourself or others for the State Board, or for one of several Awards to be presented at the Closing Event. Click here! 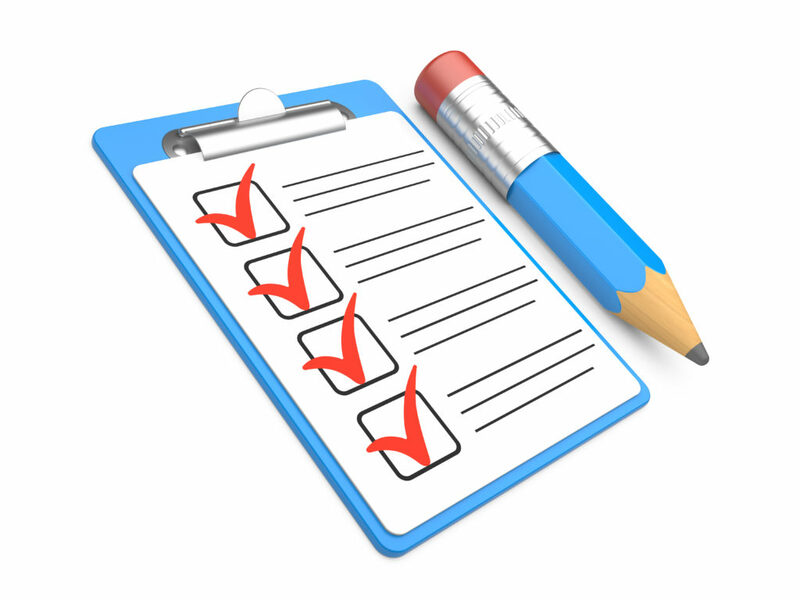 PARTICIPANT FORMS must be duplicated and signed by everyone attending. Troupe Directors should click here for the forms and further instructions. 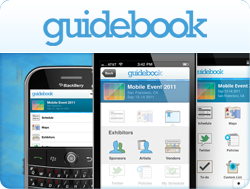 DOWNLOAD GUIDEBOOK! This free app for iOS and Android devices will be in important information source during the Festival. You can download the app any time. We hope to have our Festival Guidebook live by April 1. No fooling! GET READY FOR TO MAKE THE MOST OF IT! We are filled to the max this year, and there are literally hundreds of students who wanted to register but couldn’t due to our limited capacity. If you are among the lucky ones to attend this year, don’t let any opportunity presented go to waste! Come to the Festival fully EMPOWERED to make the most of it! Be EMPOWERED to Take the Stage at State! 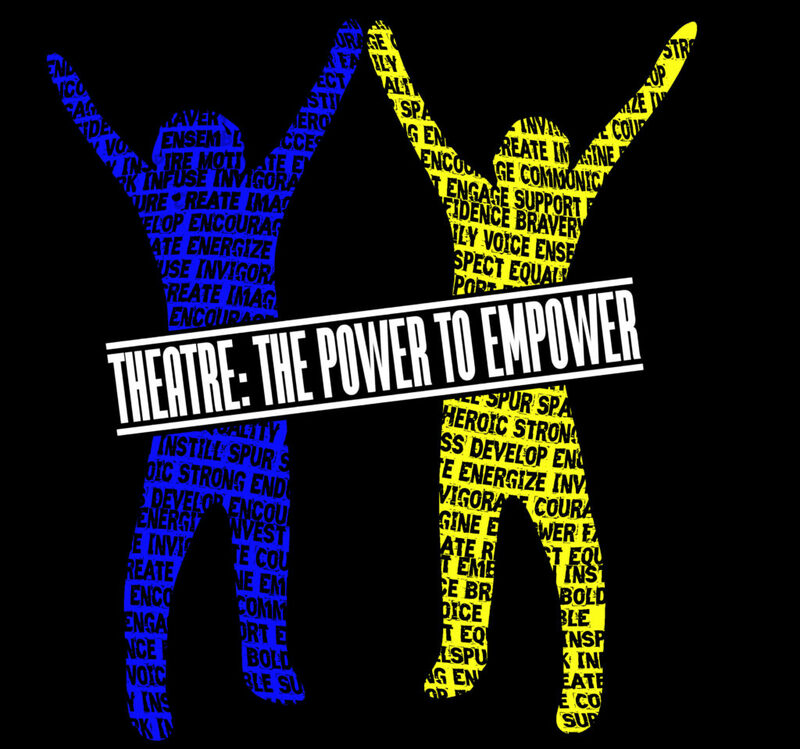 Registration is now open for the 2019 Oregon Thespians State Festival, THEATRE: THE POWER TO EMPOWER. The deadline has been extended to Tuesday, March 5. CLICK HERE TO REGISTER. Junior Thespians CLICK HERE to register for our Junior Thespian Day! Your deadline has been extended to Wednesday, March 6. One of our goals at the 2019 Oregon Thespians State Festival is to give every Troupe an opportunity to be represented on the Main Stage. For three Troupes, this is already happening, with the selection of THE 25TH ANNUAL PUTNAM COUNTY SPELLING BEE, SHE KILLS MONSTERS, and MAMMA MIA! to be performed Thursday night, Friday morning, and Friday night at the Historic Elsinore Theatre. This year’s closing event on Saturday will feature a new format, blending Showcase selections (both performers and tech/designers), with awards and presentations by others. 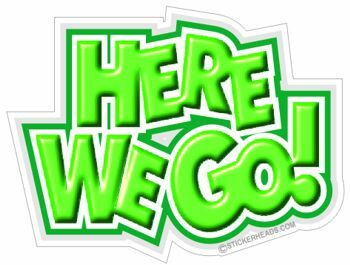 Troupe Directors registering for State … watch your email for information on how your Troupe can submit thematically chosen scenes, monologues, and musical numbers to be included in our closing celebration of what educational theatre in Oregon is all about! Opportunities include participating in our Talent Show on Thursday night, or our Lip Sync Battle on Friday night. Selected entries may be invited to perform on the Elsinore Stage on Saturday. We will also be scheduling a session where you can audition staged work or reading, original or otherwise, that fits our theme of THEATRE: THE POWER TO EMPOWER. Get ready to take the stage at STATE 2019! STOP THE SHOW! 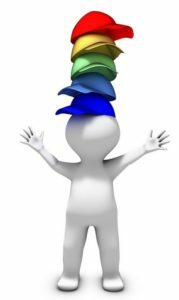 NEW ONLINE RESOURCE AVAILABLE! Oregon Thespians ShowStop was created to help Thespian Troupes in the state of Oregon get in contact with each other! Community really is what theatre is all about, but isn’t it awesome to have one big tech forum to really rely on each other like one big happy family?!? Yes it might be way easier to just go order a cheap set piece off of ebay or craigslist, or maybe even just put an online buying option right here, but with technology growing and developing every day, wouldn’t it be nice to make a (almost) human interaction? We think so! Now, go forth and TRADE!!! 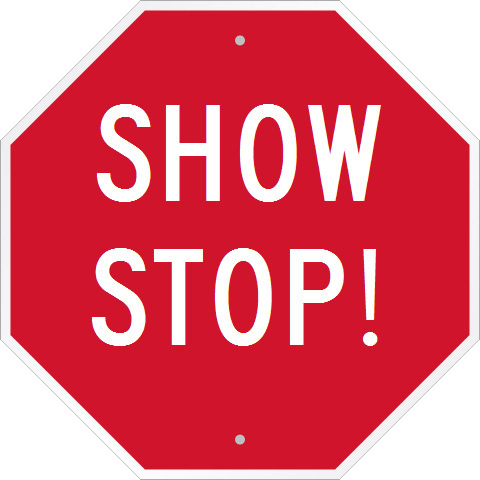 Getting Your Account Going: If your troupe does not already have access to ShowStop, no need to worry! Simply have your director email annawilliamsonsto@gmail.com. Really, it’s that simple! Anna will give that email address access to publish item posts for your troupe. For more information (including instructions), visit oregonthespiansshowstop.wordpress.com today! Thank you to Anna and all the STO for their valuable contributions so far this year! It’s not too early to start thinking about the 2019 Oregon Thespians State Festival in Salem, April 4-6. Now is the time to consider applying to have your production featured on the Festival Main Stage. CLICK HERE for more information on bringing a full-length production to State. Note that everyone is invited to bring a one act! Begin thinking ahead to get in on the act! Also, we’re looking for GUEST ARTISTS and RESOURCE VENDORS to provide workshops, and to participate in STEVE, our State Thespian Educational Vendor Expo. If you know of any artists who would like to propose a workshop, have them click here. If you know of a college or university program, or someone with an opportunity or resource they’d like to share with the greater Oregon Thespians community, have them click here to apply to join us at State! Your Board will be meeting in December to make initial decisions regarding Guest Artists and Workshops. Help spread the word! INSTANT THEATRE is the new name for Oregon Thespians’ Improv Festival, and this year we’re adding TECH to the mix, thanks to the work of our very creative and industrious STO. The event is October 6 at McNary HS in Keizer. Registration is online and must be done by September 27. Click here for more information. THE ANNUAL OTEA CONFERENCE for teachers is in Newport on October 12 and 13. Online registration is now open! Click here for further information. COLLEGE AUDITIONS will be offered for Thespian Seniors this year, on October 14 at Artists Repertory Theatre. We are currently up to 20 colleges attending. We’re excited to make this event a mainstay on our calendar. Click here for details and application procedures. Mark your calendars now! Location specifics will be updated soon. Make plans to join us for another great year of Thespian events in Oregon! We are in the process of finalizing event hosts and sites. Additional important dates such as Judge Training, Board Meetings, and Registration Deadlines will be posted as available. Note, for future planning, that Improv is generally the first Saturday in October, Regionals are generally the first Saturday in February, and State is generally the first weekend in April. NOTE: Event locations in italics are in the process of being confirmed. These initial locations will be set by the start of next school year and their status will be updated here. GET YOUR FESTIVAL GUIDEBOOK HERE! To navigate the 2018 Oregon Thespians Festival, you need to use GUIDEBOOK. Download this free resource on your device and always have the most up-to-date information about schedules, workshops, one-acts, times, locations, and special announcements. CHANGES OCCUR THROUGHOUT THE FESTIVAL. Click here to get Guidebook now! We will have an updated list posted near REGISTRATION at the Convention Center, but you can have all you need in the palm of your hand by clicking HERE. If you’d like to download and print your own copy of the initial information (subject to change, so check for updates on the Guidebook or the posted schedule at Festival) you can CLICK HERE. This will be out of date almost as soon as you download it, but you’ll have a great idea of all the great stuff waiting for you at the 2018 OREGON THESPIANS STATE FESTIVAL: THERE’S NO PLACE LIKE STATE!